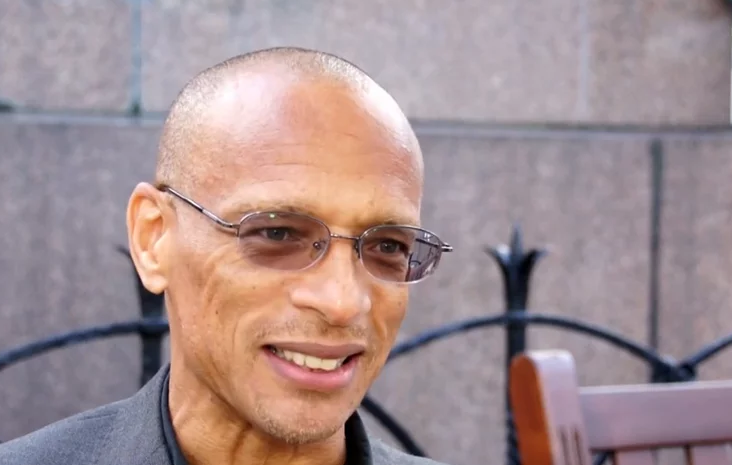 Writer and poet Fred D’Aguiar explores the Jonestown massacre through a child’s eyes in his new book, The Children of Paradise. The book centres around Joyce and her young daughter, Trina, who are members of a utopian community ruled by a charismatic leader. Fred D’Aguiar is a poet and author, whose work has been translated into many languages. His first novel, The Longest Memory, won the Whitbread First Novel Award and was made into a film by Channel 4 (UK). A number of essays have appeared in Harper’s, Wasafiri, Callaloo, Best American Essays and elsewhere. His play A Jamaican Airman Foresees His Death, produced at Royal Court Theatre Upstairs in 1991.